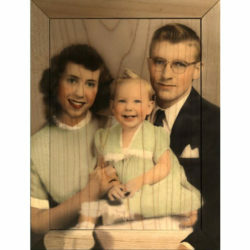 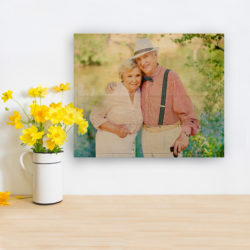 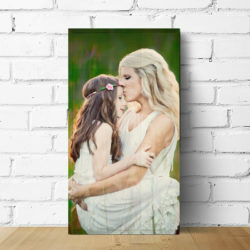 Turn your photos into unique wall art or the perfect gifts with photo wood prints from Shimlee. 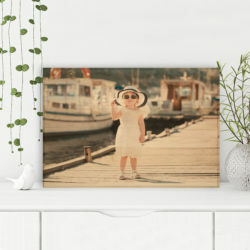 Your photos will stand out on an 18×24 photo wood print. 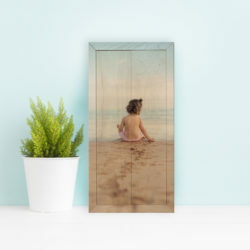 The 18×24 makes the perfect gift for birthdays, weddings, and showers – or to keep for yourself. 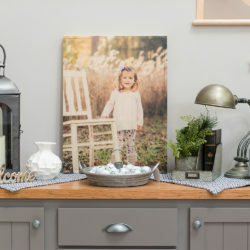 **For questions or special requests, please contact us by emailing info@shimlee.com or calling 563-928-6437. 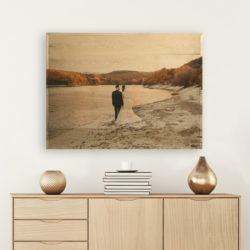 **For custom design requests please contact us by emailing custom@shimlee.com. 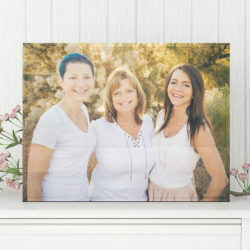 Your photos will never look better than they will on a 12×24 photo wood print. 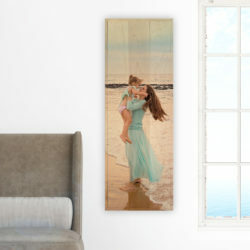 Perfect for all your treasured moments and memories. 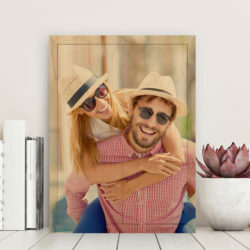 Order your 12×24 today!